Japan High Speed Train Tour Experience. Japan is a country of contrasts. 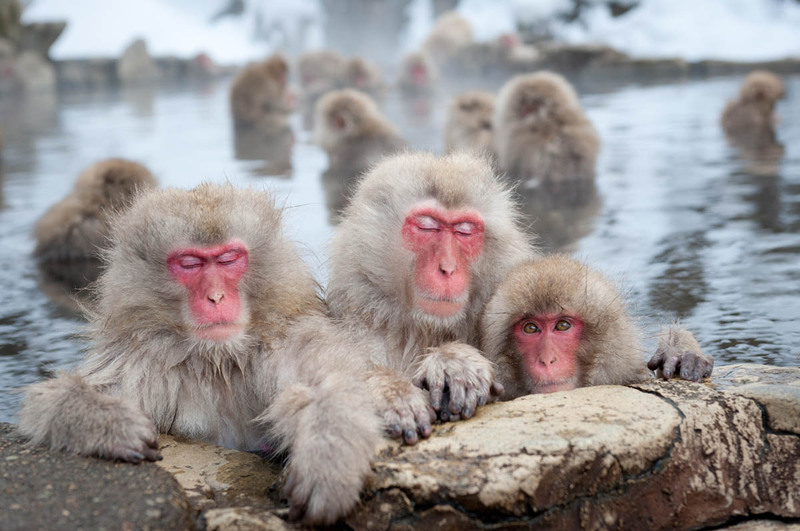 Unlike any other country in the world, tradition and modernity go hand in hand and this 9 Day Luxury Tour through the intriguing country that Japan is, will take you to the finest parts of these two worlds. Whisk from one destination to the other in ultra-modern high speed trains, only to find yourself arriving in traditional villages. Stay overnight in a century old Japanese Ryokan, where you will nevertheless have the chance to immerse in all the modernity you would expect of a super deluxe hotel. 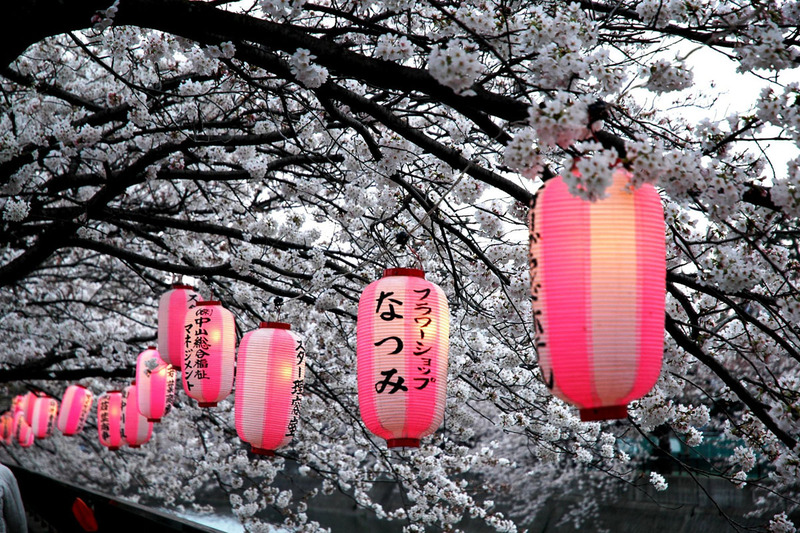 Japan has a lot to offer to the luxury traveler, and our handpicked tour will introduce you to only the very best. 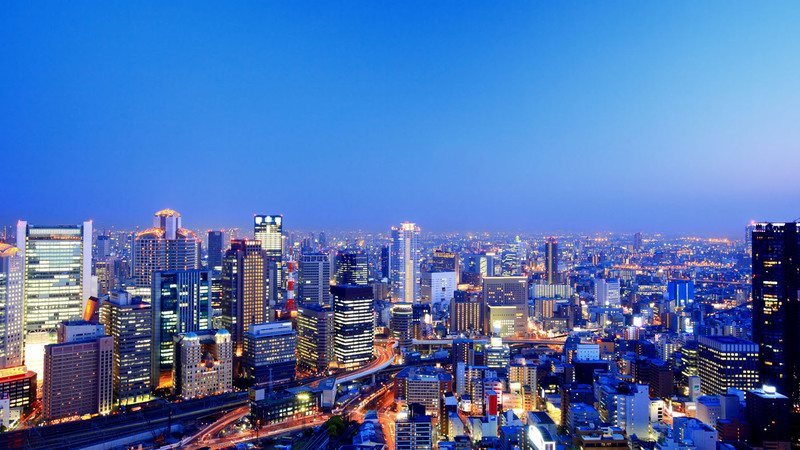 Day 1: Arrive in Tokyo, where you will be welcomed by your guide and driver and taken by private car to your hotel. Your room at the Mandarin Oriental offers Imperial Palace and Mt Fuji views.The rest of the day is at your leisure. Dinner tonight will be at the restaurant Hotel de Mikuni. Located in a residential area of Yotusya, the chef, Kiyomi Mikuni,will welcome you in his restaurant where the best of both the French and Japanese cultures is showcased in daring creations like his pan-fried langoustines from Odawara and carrot cube fricassee in vermilion butter essence. Overnight at Mandarin Oriental, Tokyo. 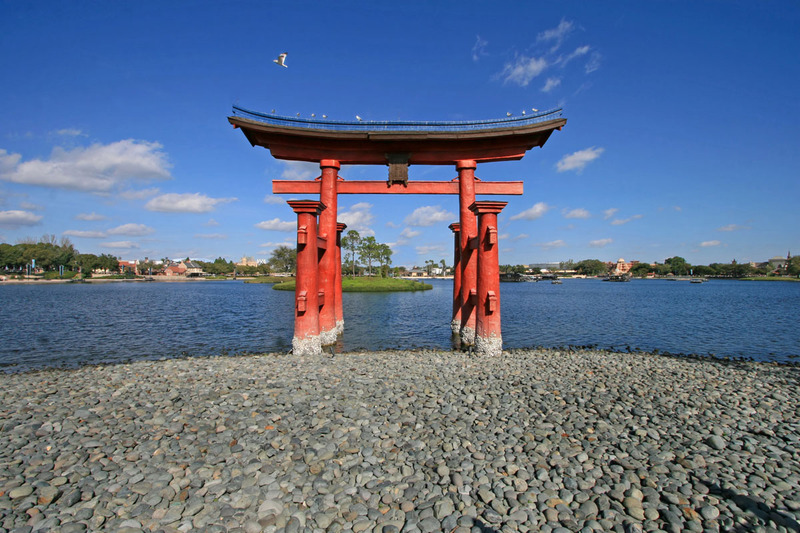 Day 2: Today you will conduct a city tour of Tokyo with your guide by private transport. Your stops will include Asakusa, part of Tokyo’s Shitamachi (old town) and home to Sensoji Temple. You also visit Meiji Jinja; Tokyo’s most famous Shrine, where you will witness a traditional Shinto purification dance and receive a blessing from a Shinto Priest. You will get to drive past famous Tokyo landmarks including the Ginza, Imperial Palace, and the Shibuya ‘scramble’ crossing. Of course, today’s itinerary is flexible so if you have any particular sites in Tokyo you wanted to visit, please let us know. Tonight’s dinner is another stunning experience, when you will head for the busy, quarter of Nihonbashi, where the Japanese version of the highly reputed Sant Pau restaurant has opened its doors. Highly popular with the people of Tokyo, explore fabulous world of modern Catalan cuisine, between pink prawns’ tails with textured artichokes and Iberian pork fillet served with a chestnut gateau. Overnight at Mandarin Oriental, Tokyo. Day 3: We will leave the bustle of Tokyo behind as you journey by private transport to Kamakura for a morning of sightseeing. One of Japan’s former capitals, Kamakura is a delightful seaside town home to many ancient temples and the Daibutsu, a giant bronze Buddha. 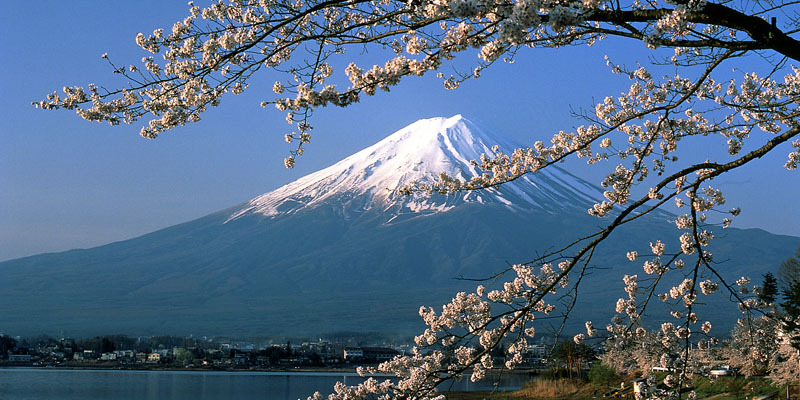 We will then continue on to the Fuji Hakone National Park, where you will be staying at the Gora Kadan. The Gora Kadan is one of Hakone’s finest ryokan, especially famous for its outstanding Japanese kaiseki cuisine, which will be served to you in the dining area of your room. Your room is Japanese style, with tatami mat flooring and comfortable futon beds. Some rooms even feature a private outdoor hot spring bath. Overnight at Gora Kadan, Hakone. 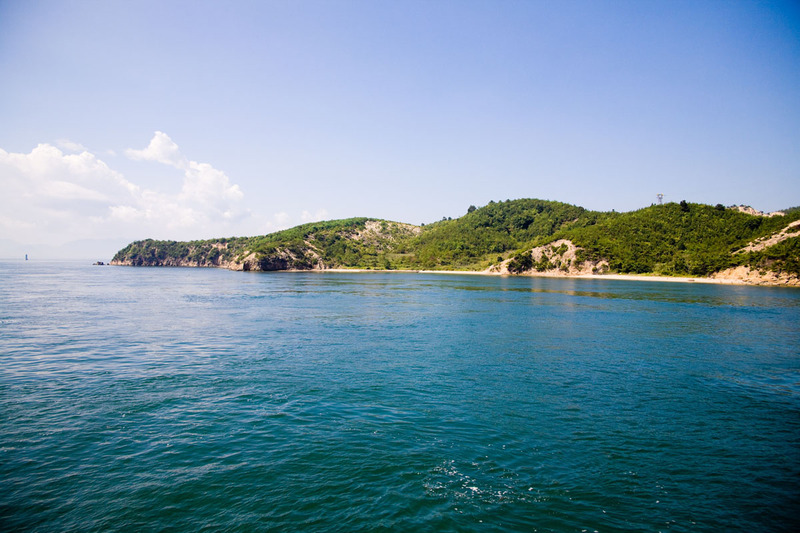 Day 4: Today you will tour the surrounding national park with a guide and private car. The Hakone Open Air Museum is creates a harmonic balance of nature and art by exhibiting various sculptures on its spacious grounds in combination with beautiful views of the surrounding valley and mountains. Besides the sculptures, the Hakone Open Air Museum features various indoor galleries, including a sizable Picasso Collection, consisting of paintings, prints, sculptures and ceramic creations. You will take the world’s second longest cable car to the top of Mt Owakudani, the source of the hot water for Hakone’s hot springs and also take a boat cruise across Lake Ashino-ko. 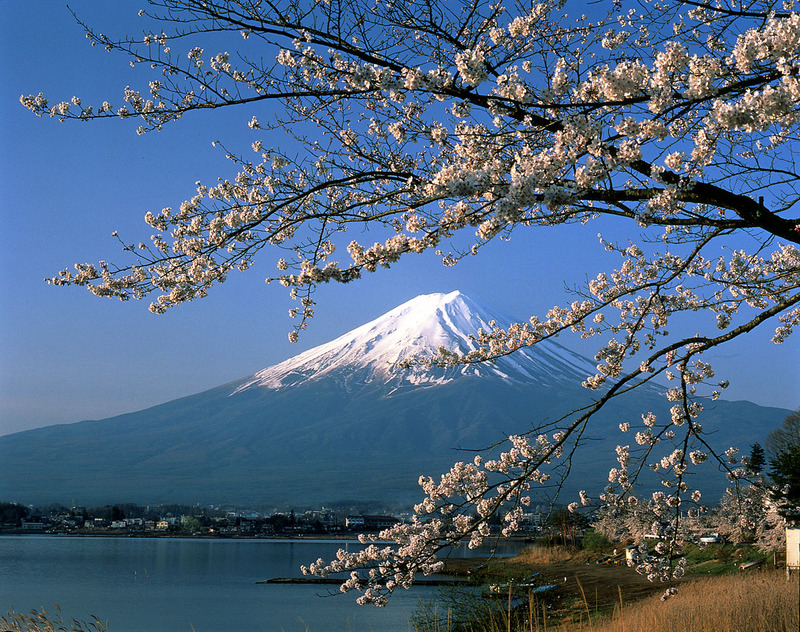 Throughout the day you will have the opportunity (if the weather is clear) to glimpse Japan’s iconic Mt Fuji. Dinner tonight will be again served to you in your room. Overnight at Gora Kadan, Hakone. Day 5: Today you will leave Hakone behind and head into the Japanese Alps. You will travel to Matsumoto by train, which will take a total of 4 hours. Upon arrival a private car will await you for sightseeing and transport in the region. Matsumoto has flourished as a castle town since the 16th century. In addition to its historical and cultural heritage Matsumoto is surrounded by mountains and is acclaimed for its beautiful views. To the west the Japan Alps rise to heights of 3,000 meters, and are known as “The Roof of Japan”. 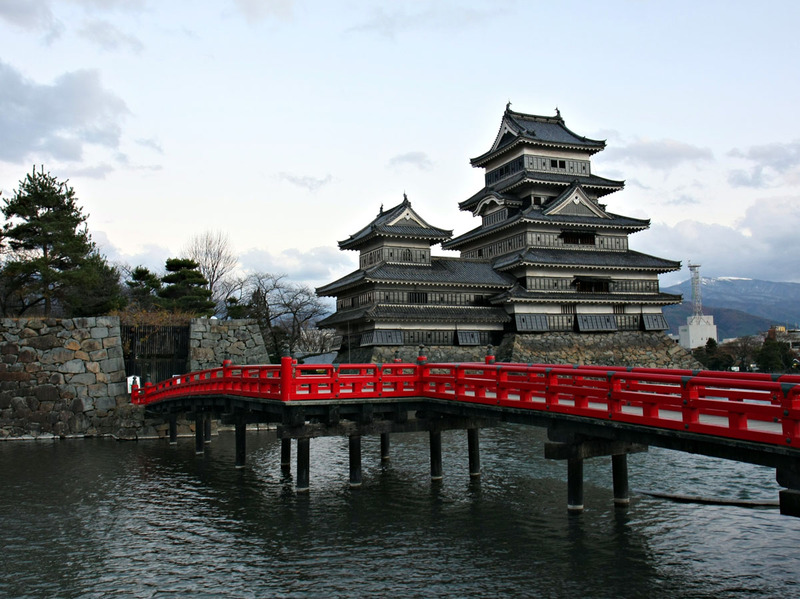 This afternoon you will visit Matsumoto Castle, one of the most complete and beautiful among Japan’s original castles. It is a good example of a so called “hirajiro”, a castle built on the plain rather than on a hill or mountain. The castle is also called Crow Castle because of its black walls and spreading wings. Tonight you will be staying in another amazing location, in the heart of the “Northern Japan Alps”. 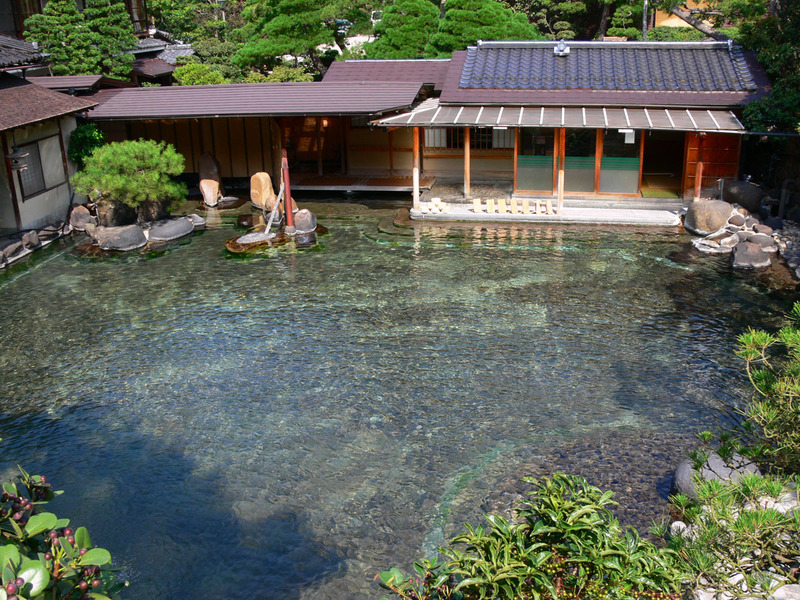 The Tobira Onsen Myojinkan is a little jewel, tucked away in the calm and serenity of the mountains. The ryokan is famous for its relaxing baths, aromatherapy and sophisticated Kaiseki, which is a marvelous balance of textures, flavours and colors and has a French and micro biotic touch to it. Overnight at Tobira Onsen Myojinkan, Matsumoto. Day 6: Time for one last soak in the relaxing baths of your ryokan, before undertaking the 3 hour journey by train to Kyoto. The second leg of the trip will on the world famous Shinkansen Bullet. You will be riding in the spacious “Green Car” First Class carriage. 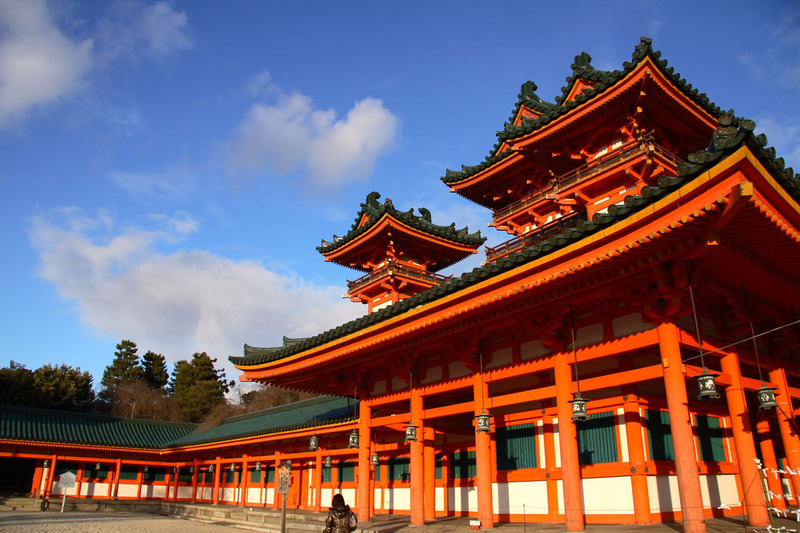 Kyoto is home to an astonishing 2000 Shrines and Temples, including 17 UNESCO World Heritage Sights. 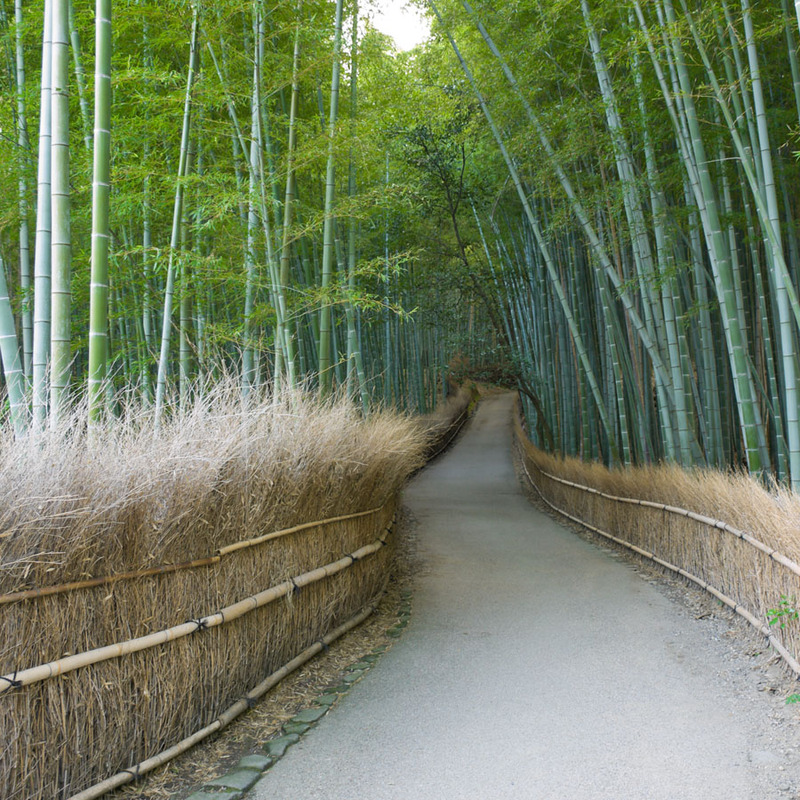 Upon arrival, your private car will wait for you and take you on a sightseeing tour in Kyoto. 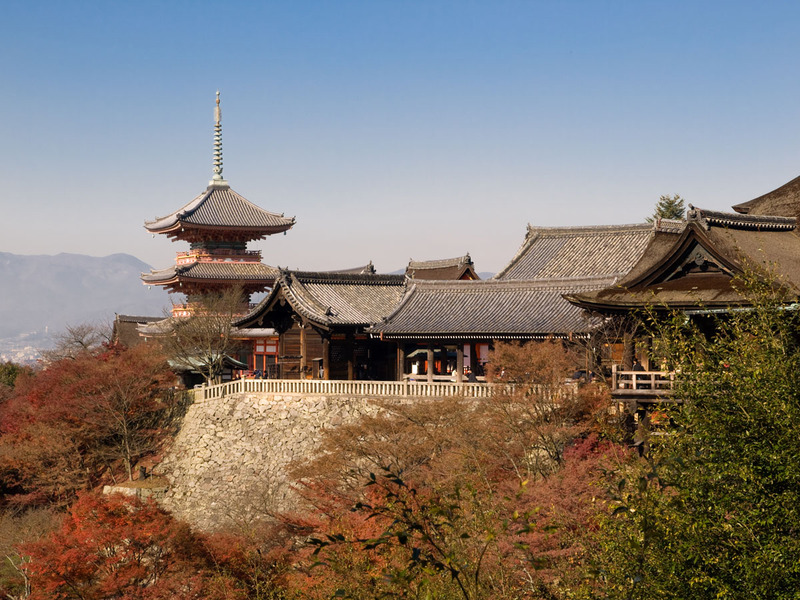 Your first stop will be Kiyomizu (Pure Water) Temple, a UNESCO World Heritage Site located in the atmospheric Higashiyama district. You will continue in to Heian Shrine, home to Japan’s largest torii gate and most stunning strolling gardens (featured in Lost in Translation). After this you will head to your hotel, the Hyatt Regency.This luxurious and cozy hotel was designed by the hip Super Potato group, and has a very contemporary Japanese concept. Each room features bed headboards made of kimono fabric, and each room has its own unique design. Day 7: Today you have a full day sightseeing with local guide by private transport. You will start your day with a visit to Nijo Castle. This ornamental castle was built by the founder of the Edo Shogunate as his Kyoto residence and is surrounded by stunning surrounding gardens. The main building was completed in 1603, and is famous for its Momoyama architecture, decorated sliding doors and ‘chirping’ nightingale floors. 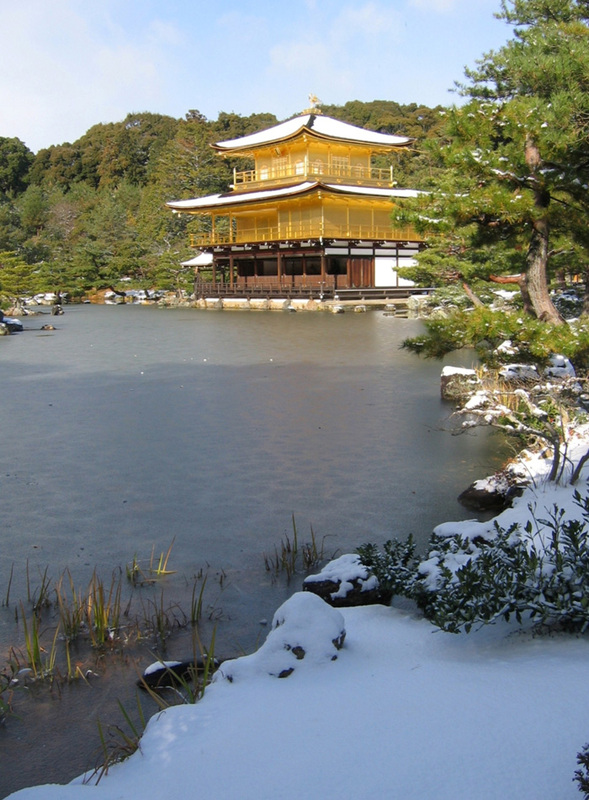 Continue on to Kinkakuji, the Golden Pavilion. Originally built as a retirement villa for the Shogun, after his death it became a Buddhist Temple at his request, and is now one of Kyoto’s most famous temples. You will then make the 1 hour drive to Nara. For 74 years during the 8th century Nara was Japan’s capital and many of the temples and shrines built at that time still remain. We begin by visiting Todaiji Temple, the world’s largest wooden building and home to Japan’s largest Buddha. Next is Kasuga Taisha, Nara’s most celebrated shrine. We will also have time to wander through Nara Park, called Deer Park by locals due to the large population of tame deer living there before driving back to Kyoto. Tonight we have a special dinner planned for you in an Izakaya, a typical Japanese drinking establishment, but tonight’s Izakaya is one of the few in Japan that comes with a Michelin star. Overnight at Hyatt Regency, Kyoto. Day 8: Today you have a day at leisure to spend in this beautiful city. We have arranged a private car and your guide to be at your disposal to tour the city. 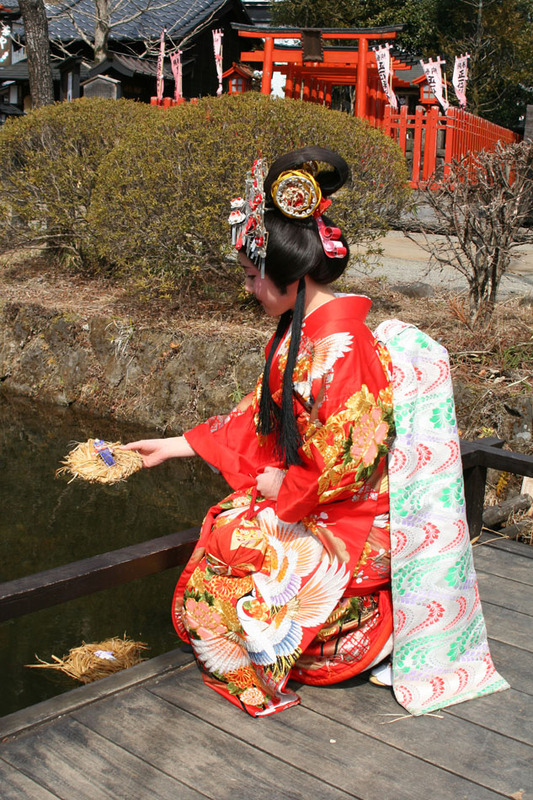 Kyoto is famous for its temples, but even more so for its geisha, and tonight we have a special experience for you where you will have to chance to meet and dine with a geisha. The evening will begin with a walking tour through some of Kyoto’s geisha districts. 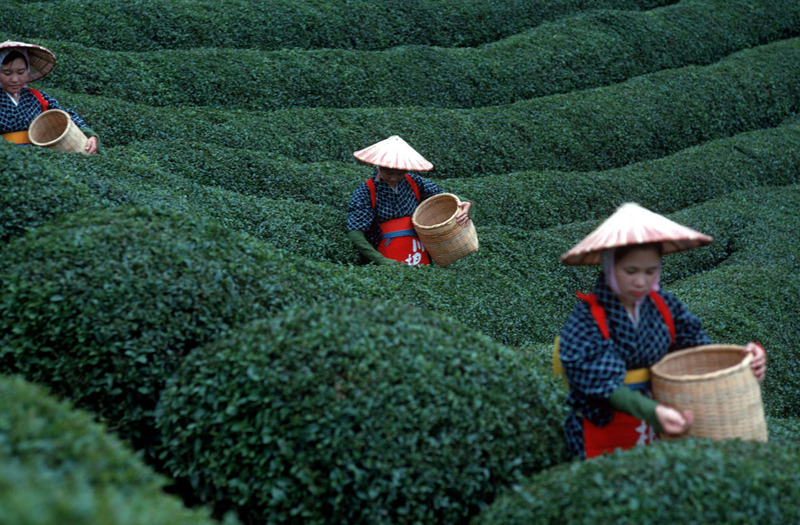 Your guide will explain about the geisha’s world – past, present and future. If you are lucky you will have the chance to see a geisha as they head to the first appointment of the evening. After the walk, you will visit a private restaurant, where you can enjoy an exquisite dinner in the company of a geisha. 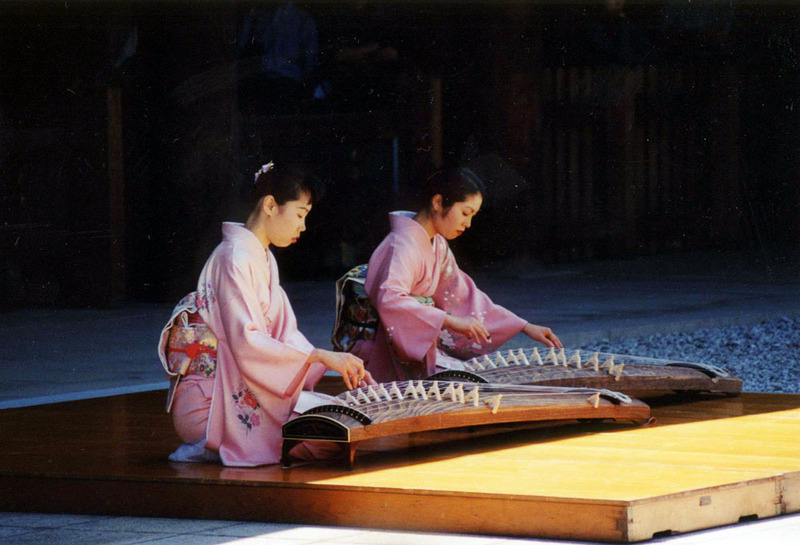 With the help of your guide/interpreter, you will be able to ask questions about the geisha and their world. The food on this occasion will be a traditional multi course kaiseki meal, another great introduction to the rich culture of Kyoto. This is a special night of amazing food and traditional entertainment, and great photo opportunities. Overnight at Hyatt Regency, Kyoto. Day 9: Today is departure day. At leisure until your included private transfer to Kansai Airport.